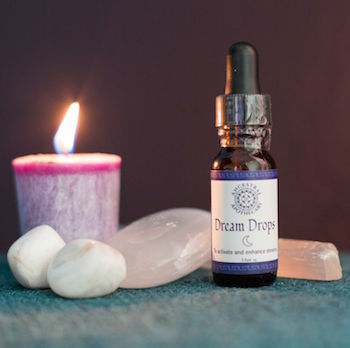 Dream Drops is formulated with the flower essence of Silene capensis, also known as African Dream Root, as well as a special blend of herbs, flower and gemstone essences to support and enhance dreaming. Bottle contains .5 oz. This is an affiliate product handmade in small batches by Ancestral Apothecary. 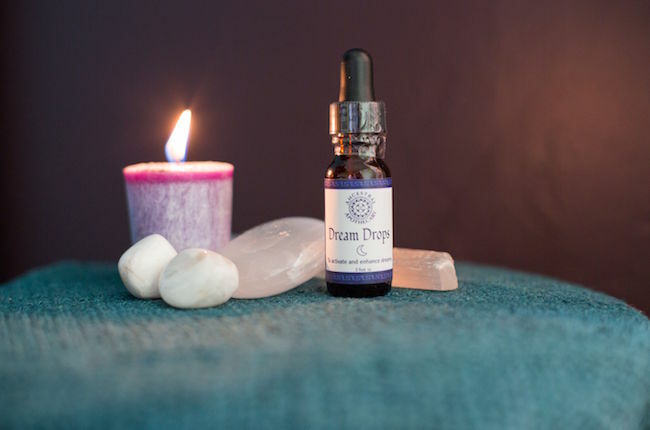 Dream Drops is a magical, handcrafted blend of herbs, flower and gemstone essences to support and enhance dreaming. All of the essences in this blend are related mythically to the moon, which in many cultures is the ruler of the dream state. These essences were also created during full moons to enhance their lunar properties. Dream Drops is formulated with the flower essence of Silene capensis, also known as African Dream Root. The essence of Silene brings dreams of divination, ancestors and the color white. Gemstone essence of Selenite activates higher states of consciousness, and helps make connection to higher self, angels and spirit guides. Gemstone essence of Moonstone enhances clairvoyance and psychic abilities. These three essences are in a base of Clary Sage herbal extract. 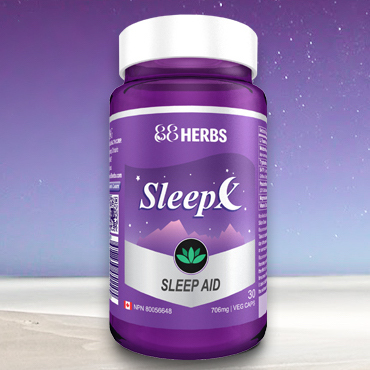 Clary Sage has been used traditionally to improve dream recall. As an energetic medicine, Dream Drops is taken in small doses (1-4 drops) before bedtime, or also during the day for enhanced effects. Bottle contains .5 oz of Dream Drops with integrated dropper. This is an affiliate product handcrafted by Ancestral Apothecary. These statements have not been evaluated by the FDA. 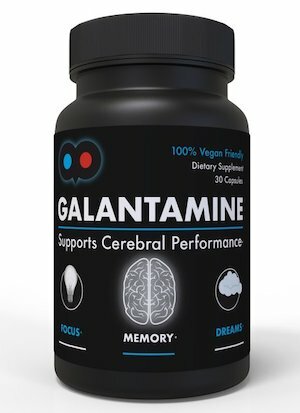 This product is not intended to diagnose, treat, prevent or cure any disease.